It seems like it’s been a long time between Spins. 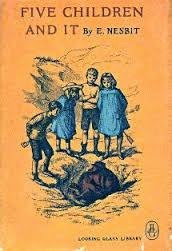 My last one was a gem ……… Gulliver’s Travels. 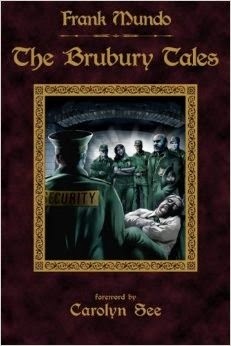 I can only hope to get a book this time that will live up to Gulliver. He’s going to be a hard act to follow. The challenge is to read that book by October 6th. I must say that this is a pretty good list. So we shall see what the spin will bring us in a week. I have a good feeling about it. 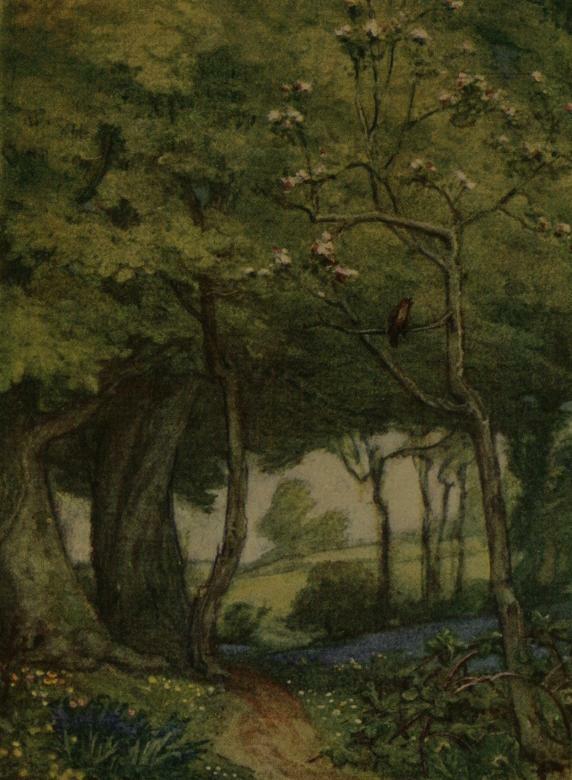 Keats initially uses extreme contrasts of his dulled, poisoned senses to the happy nightingale, its song urging him out of his despair; one wonders if it will completely succeed. In the second stanza the poet relates his desire for wine. Why? Because wine is made from grapes, will it allow him to meld more with nature, or does he simply want to get intoxicated to forget his troubles? 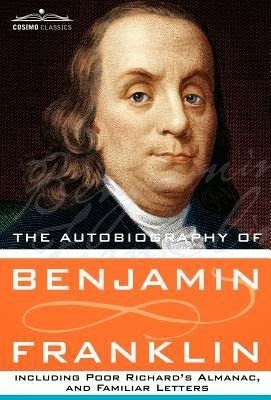 He admits then that he wishes to escape the suffering of life and expresses regret at the transience of youth and life. 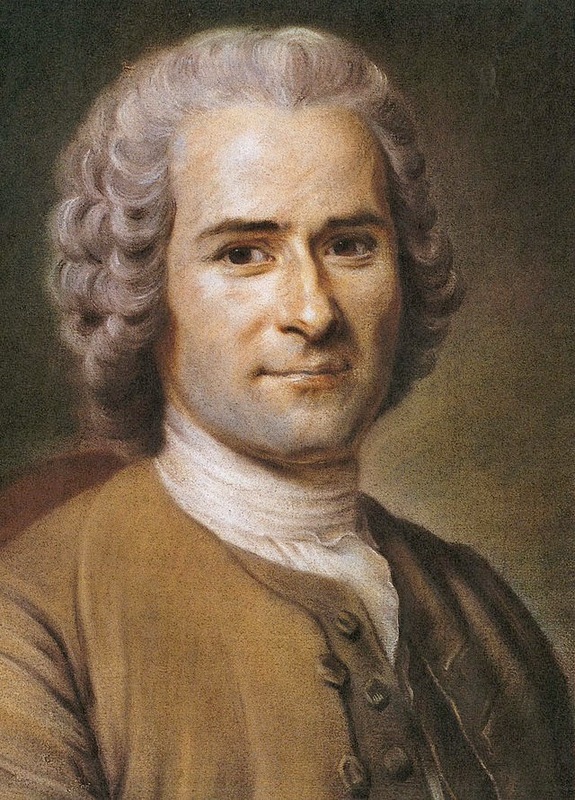 Ah, now he claims that he won’t reach the nightingale through wine but poetry, and expresses almost a dualism in that his brain is dull perhaps still with care, yet he is already with the joyous nightingale. The fifth stanza is even more curious. Though he is in the forest with the nightingale, he cannot see the beauty there, as if he can only get glimpes as he is unable to liberate himself from life’s hardship. The poet admits to being “half in love with …. 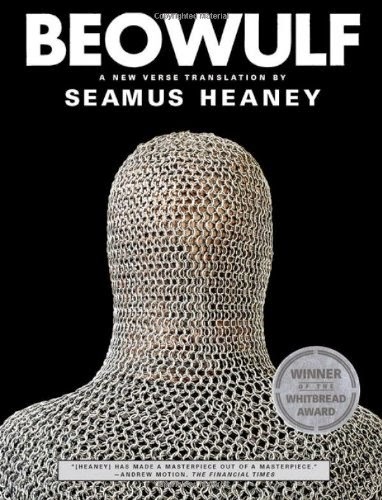 Death,” —- I had thought the poet was equating the nightingale’s song with joy, but now he appears to be marrying it with death. Is this part of his confusion or something deeper that I’m missing? Yet if he dies, he will cease to hear the song, so perhaps he realizes the dilemma. The poet then equates the nightingale with immortality and, as we’ve read, the bird almost transcends earthly constraints; its song has been a continuous joy in a temporal world. But alas, the poet is recalled to his sad state, the nightingale’s song abandons him and he is left to wonder if his whole experience was real or a dream. 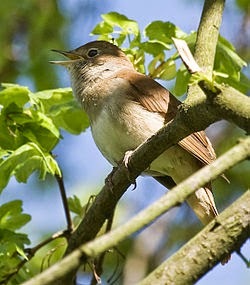 As I was reading, I wondered if the poet was trying to match his creative expression with the nightingale’s song. 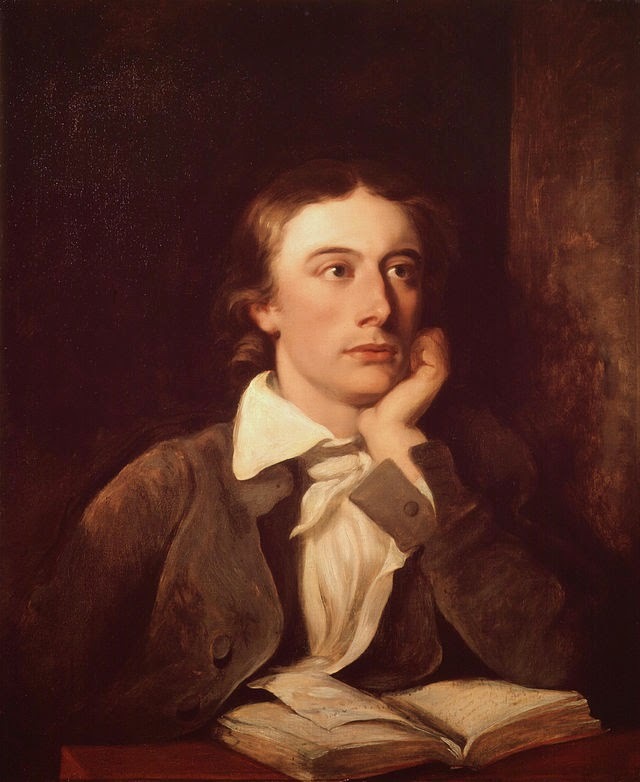 It would seem impossible to create at the level of God, but I felt such inspiration in the poem, almost as if Keats was trying to create the poem as intensely as the poet of the poem was wishing to escape earthly adversity. 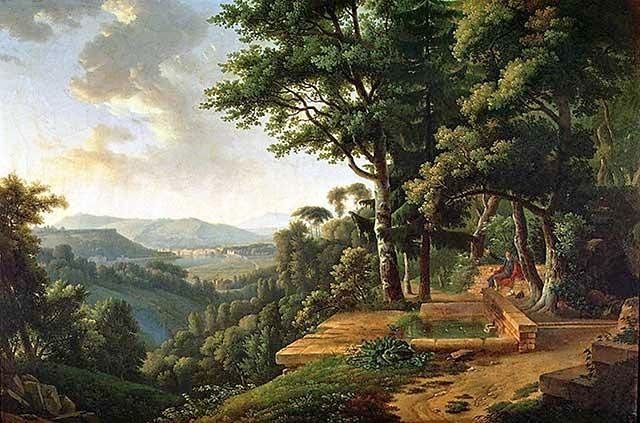 I’m no expert, but this poem seems to pair well with Percy Bysshe Shelley’s To A Skylark, which O reviewed recently on her blog Behold the Stars. 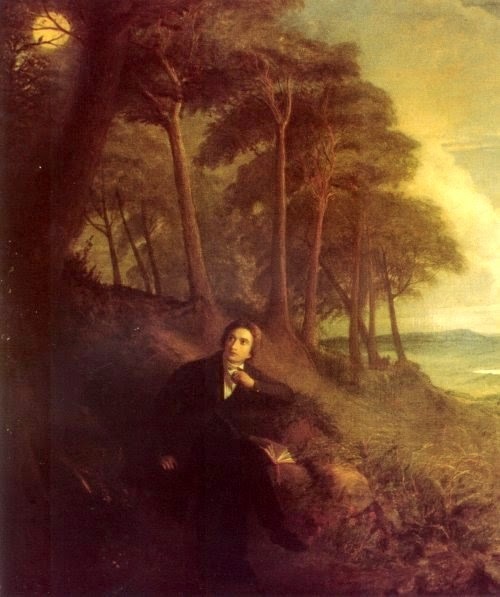 Both poets put nature front and centre, but Shelley has a much more positive outlook, while Keats’ poem is filled with more nuanced emotions and contradictions. The similarities and contrasts between the two are intriguing. Another fun topic from The Broke and the Bookish, and another late posting. But I just couldn’t miss posting on children’s books, one of my favourite genres. I just wonder if I’ll be able to keep the list at ten only. 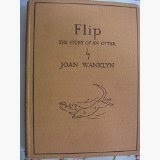 Flip The Story of An Otter is an obscure book but an old one which I loved when I went to elementary school. 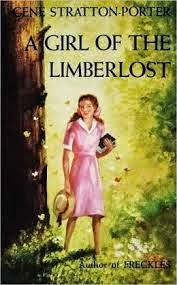 In fact, it’s the first book I actually read as a child, and the library card was full of my name and no one else’s. That in itself shows how much I loved reading it. 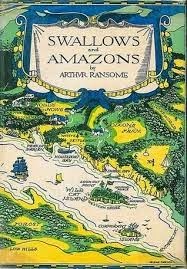 Swallows and Amazons absolutely mesmerized me. From the holiday in the Lake District, to camping on an island, to a war with savages, not to mention a scary pirate, this book is certainly at the top of my list. 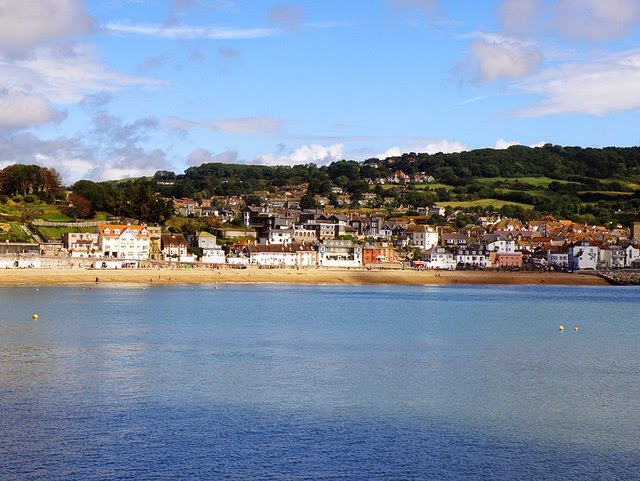 If I could time travel I think I’d choose this time period and this particular area in England. Pure fun! What is a Moomin? A white, snuggly, Hippo-like creature who completely captivates your imagination. There is nothing more exciting than following Moomintroll and his family on their adventures, and meeting their group of rather eclectic friends, from the Hemulen the botanist, to the Muskrat the philosopher. This book is a brilliant imaginative creation and certainly a childhood favourite. Milo and Tock go together like bread and butter, and what could make up a better story than one made from letters and numbers in a creative soup of adventure. The mission? 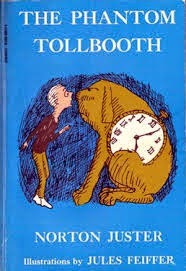 To rescue Rhyme and Reason, yet what can a rather apathetic boy and a ticking dog do? 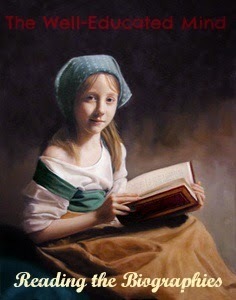 Read and you will discover! 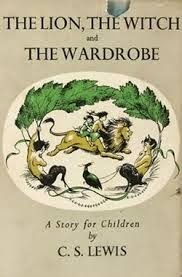 The Lion, The Witch and The Wardrobe was the only one of the Narnia books that I read as a child but I remember being captivated by it. Sadly, when I read it as an adult, I couldn’t revive the same feeling, but in compensation, I was able to draw out some of the more adult themes. 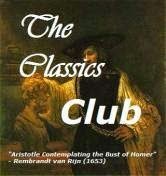 I did finally read the complete series last year and my reviews can be found in my reviews master list on this blog. Elmer from My Father’s Dragon is a kid after my own heart. His inventiveness and persistence made me want to be more like him. Imagine using bubblegum to escape when faced with terrifying tigers! He’s just awesome. There are two other books in this series: Elmer and the Dragon and The Dragons of Blueland but I think this first one is the best. My grandmother owned this book and I can remember searching for it on her bookshelves each time I visited and curling up with it in the big easy chair. I remember absolutely loving it, but curiously I can’t recall any details, which is why I have plans to re-read it in the next little while. I hope I still have the same nostalgic and fond feelings for it. Who could not adore this bear-with-little-brain? 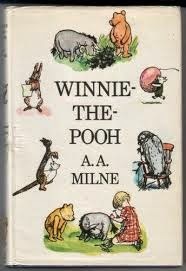 I loved Pooh, I loved his friends and I especially loved the adventures that they had. And the moral of the story? Care. And at the very least, never, never, never say, “I don’t care,” unless you are prepared for the fatal consequences. 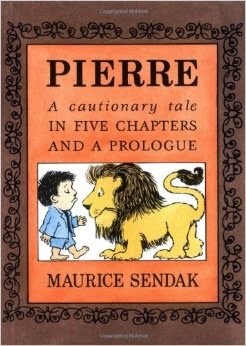 Sendak at his finest. What would you do if you discovered a rather grumpy fairy who granted wishes? Surely your life would exceed your expectations, as you could now have anything you wanted. Yet these four brothers and sisters find that fondest desires don’t always turn out as expected, and with the power to create reality comes an even greater responsibility. This book is hilarious and kept me laughing from beginning to end. It’s the first of a trilogy, followed by The Phoenix and the Carpet and The Story of the Amulet. 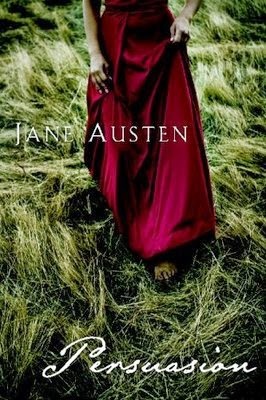 Persuasion was the only major Austen novel that I had not read, so I was thrilled when Heidi at Literary Adventures Along the Brandywine announced her read-along. I wasn’t expecting to enjoy the novel quite as much as Pride and Prejudice, one of my favourites, but I’d heard enough positive reviews to whet my curiousity. And so I plunged in. Now, eight years later, Anne is confronted with a number of upheavals in her life. 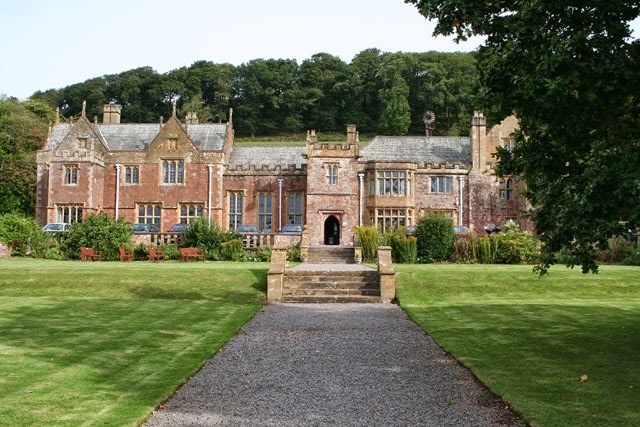 Not only does she and her family have to leave their ancestral home, Kellynch-hall, because of reduced finances, but Captain Wentworth has returned, and to further complicate matters, his sister and her husband are the new tenants of Kellynch-hall. The blows would have reduced a weaker woman to despondency, but Anne is not only resourceful, she has learned to suffer life’s troughs with resilience, and her positive attitude brings her through the stormy seas. Initially, Captain Wentworth is all resentment and cool responses, but gradually, as he sees Anne’s quiet sacrifices, calm demeanour, and strength of character, his acrimony softens towards her. Yet, at the same time, he appears to be playing the eligible bachelor, and it is uncertain as to which woman he will chose to be Mrs. Wenworth. Both of Anne’s sisters-in-law, Henrietta and Louisa, vie for the title and Anne must watch the perceived courtships with an uneasy mind. A near-tragedy causes introspection in more hearts than one, Mr. Eliot, Anne’s cousin and heir to Kellynch, enters the picture to further obscure the matters of courtship, but the final culmination exemplifies that a steadfast love is strengthened by misfortune and time, and the past lovers reunite in a now more matured and seasoned alliance. Persuasion is a tale of new beginnings and second chances, not only for Anne and Wentworth, but for the characters surrounding them. 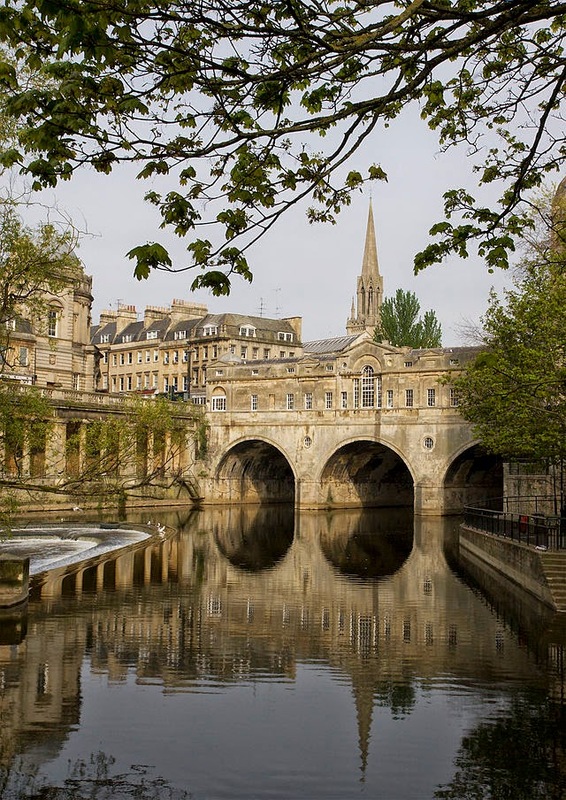 Anne’s family, because of their financial straits, must begin a new life in Bath; both the Musgrove girls will be looking forward to the start of their married lives; and even Mrs. Smith, who has found herself in poverty after her husband’s death, is given a second chance at the end of the book as, with help from Wentworth, she recovers money from her husband’s estate that will help her to live more comfortably. 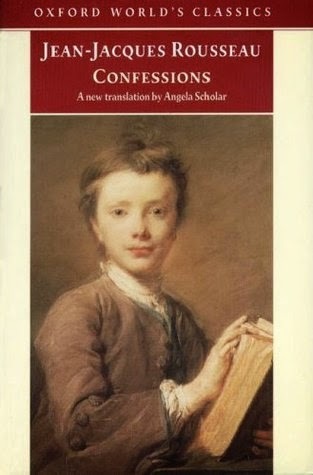 While Austen, as per her usual method, allows the reader to examine certain segments of society, in this book especially, she seems to be highlighting the movements between the social classes, either by marriage or by economic necessity. 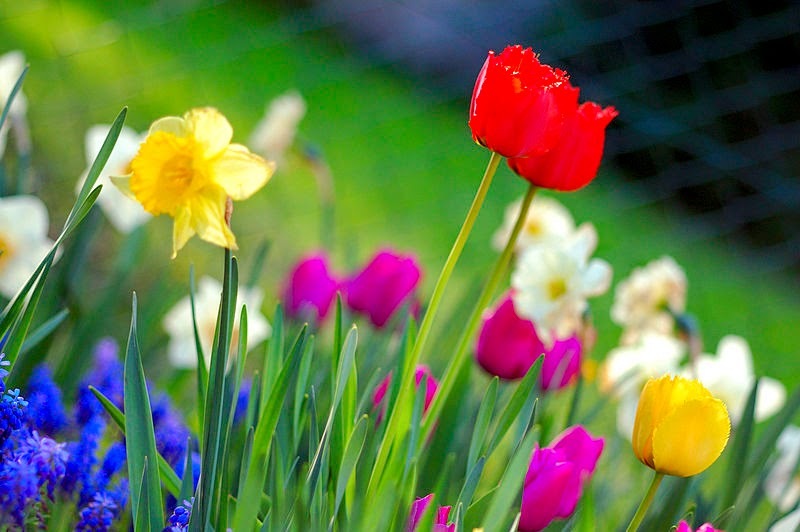 Within Anne’s family, we not only have the family as a whole dropping in perceived standing by the lack of money to maintain their position at Kellynch, we also have the numerous characters dealing with the descent with different outlooks. Sir Walter is obsessed with his Baronetage book and the importance of his place within the realm of society. At first, he employs denial as to their new position, but thanks to a rather blind self-importance, is able to be persuaded to accept their new situation as if nothing has practically changed. 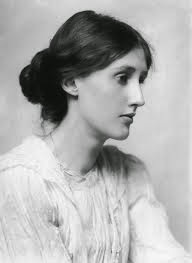 Anne’s sister, Elizabeth, too, acts as if nothing has altered, yet you can see at certain points in the novel that she is aware of the disadvantage of their new situation and that they must have a heightened awareness of appearance to maintain the respect and dignity that they view as a societal necessity. Anne does not seem to be bothered by the family’s reduced circumstances, as position to her comes secondary to character and honesty and integrity. In the old governess, Mrs. Smith we can examine what has come from her rise in stature upon her marriage, and then her subsequent fall upon her husband’s death when she finds herself in financial troubles. 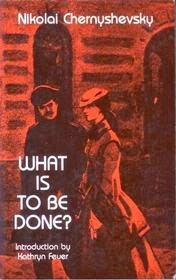 Finally, cousin William Elliot falls from his seat of grace with his scandalous behaviour at the end of the novel. Persuasion deviates from Austen’s usual style and content. By having a hero without ties to nobility, Austen explores in depth an area of society that had to date been given only a cursory treatment by her. 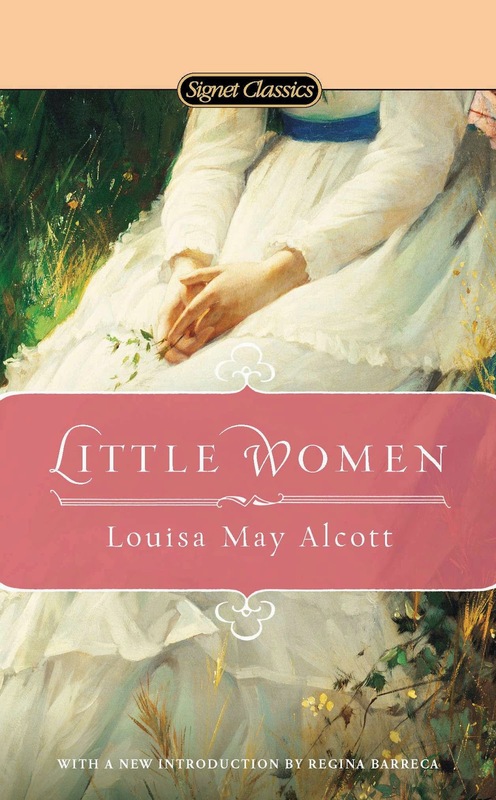 Anne, as an older heroine, is presented in a new way; the reader learns of her character not necessarily through how she actually behaves, but more through her silence and by seeing her in contrast to the intensely flawed people around her. 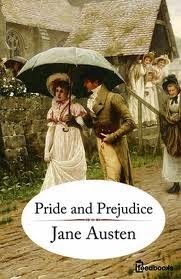 Contrary to other Austen novels, the romance develops almost in isolation, as the characters hold little conversation with each other until the end of the novel. While the novel was interesting for these new features, I felt it to be weaker than Austen’s previous novels, lacking a certain plausibility at times and a solid cohesiveness. 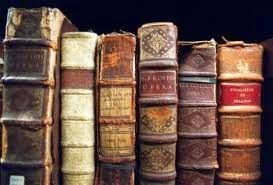 As she was writing Persuasion, Austen was ill with the disease that would eventually kill her, and because of this fact, her usual detailed pattern of revision was not completed; in this light, the diminished quality of the novel can certainly be understood. 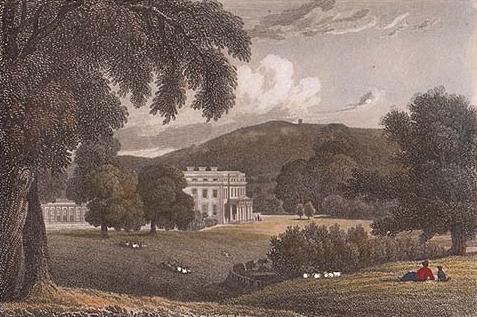 However, while not shining with her usual brilliance, Austen still produced a jewel in its own right, and perhaps more intriguing because of its flaws, as these flaws contribute to its uniqueness. 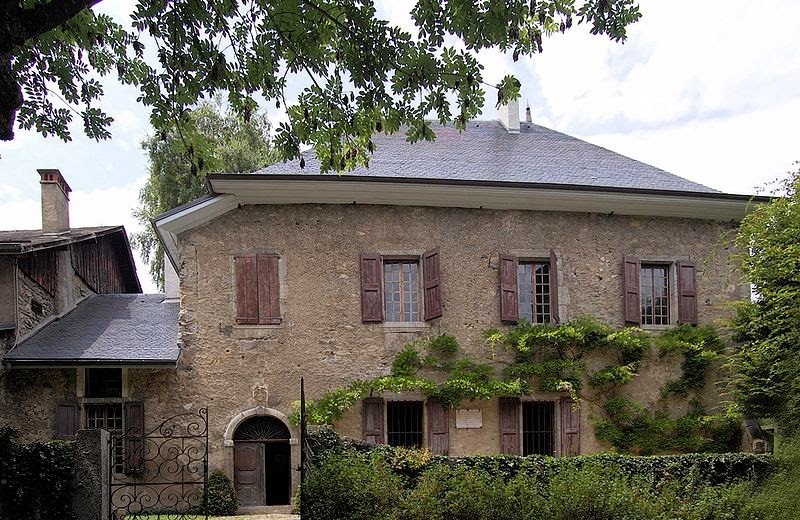 As the character of Anne experiences a new beginning in Persuasion, so does the novel indeed appear to symbolize a new beginning by Austen, this beginning sadly cut short due to her untimely death. 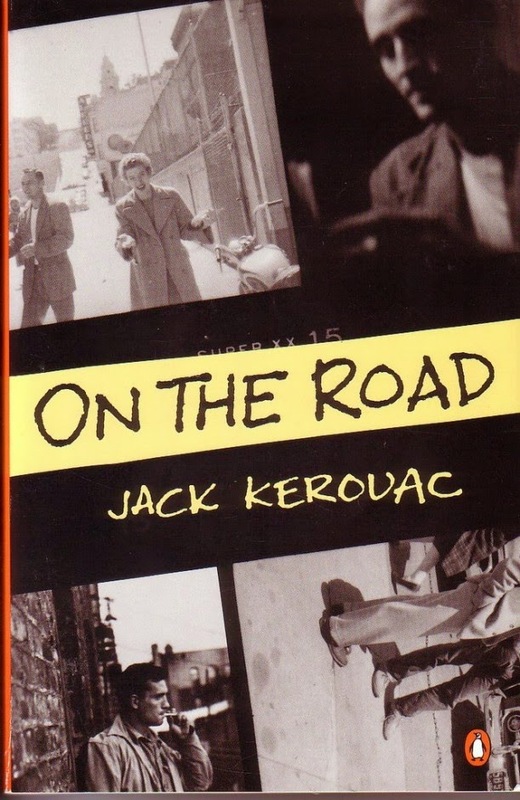 Having read Kerouac’s travelogue, The Dharma Bums a couple of years ago, I was really looking forward to this read, as On The Road is considered Kerouac’s finest work. With great anticipation I picked up the book, began to read, and what did I find ……..??? So what was the difference between The Dharma Bums and On The Road? Why did I love one and hate the other? Well, with The Dharma Bums, while there was drug use it somehow seemed more innocent and less destructive. The characters sincerely appeared to be grappling with the purpose of life. 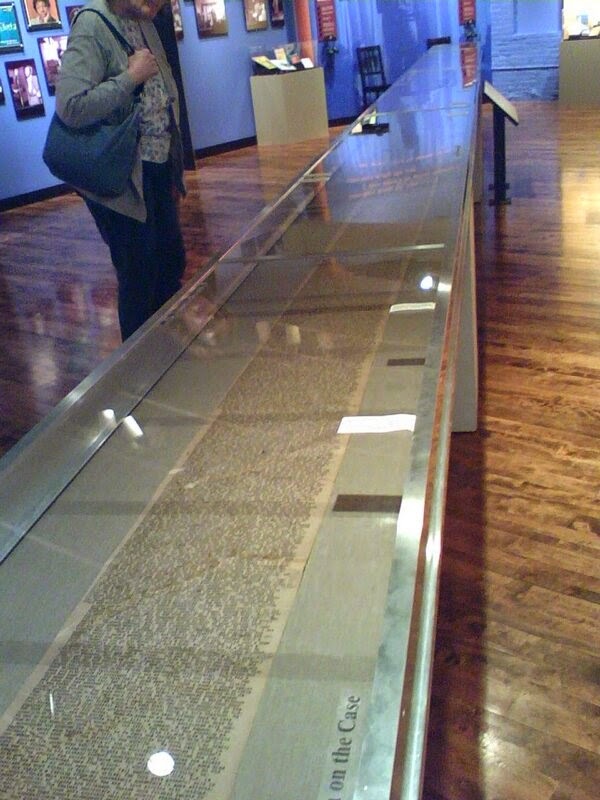 There was thought and philosophy and even some solid descriptions of the places visited. On The Road related the meaningless conduct of a bunch of miscreants who had no concern for anyone but themselves, were too stoned to think most of the time, and when they did, it was often complete nonsense. In real life, most of the characters died before their 40th or 50th birthdays from either a drug or alcohol-related death. Such a sad waste of life, with nothing romantically counter-cultural, or excitingly anti-establishment about it. 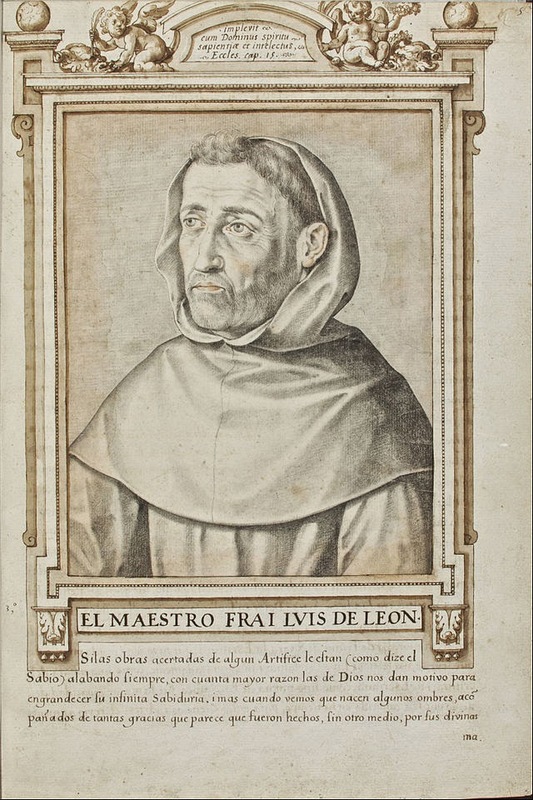 de Leon begins with the poet envisaging heaven from his place on earth, yet he quickly reverses the observation by viewing earth from the vantage point of heaven. 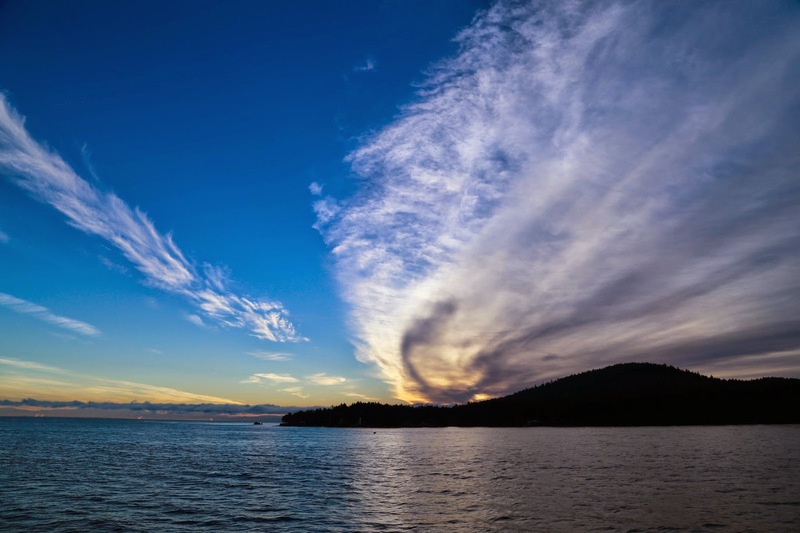 From the first viewpoint, heaven looks grand and beautiful but when his perspective is reversed, the earth is seen as a place of devastation and turmoil, as man forgets the purpose of his creation and allows precious time to be stolen from him. The poet uses an apostrophe to awaken his fellow man the plight of his dying soul and encourages his amelioration. 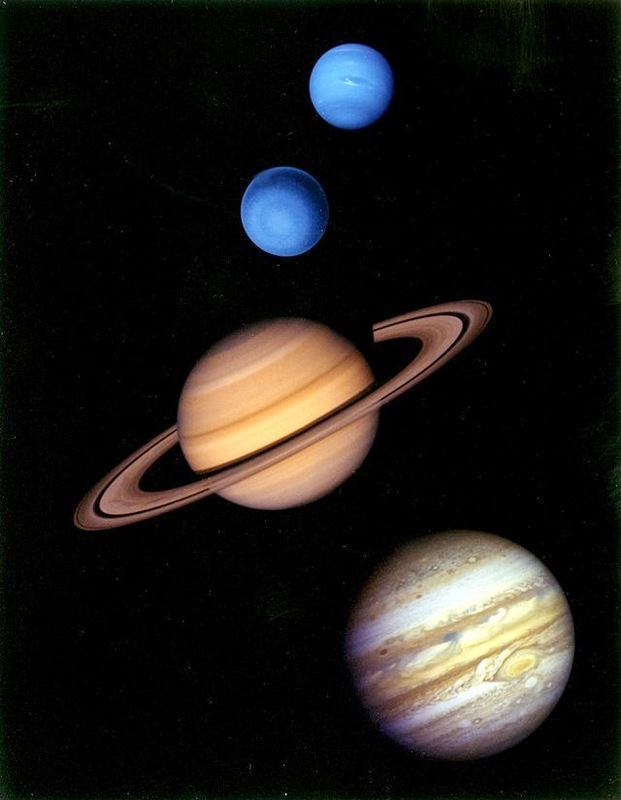 There is a wonderful weaving of the celestial planets into heaven’s fabric, personifying their glory and importance, while communicating divine beauty. 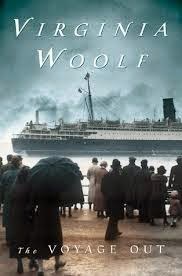 In a spur-of-the-moment decision, Jason at Literature Frenzy, Ruth at A Great Book Study, and I decided to join O at Behold the Stars to read Virginia Woolf’s The Voyage Out beginning on March 26th, which marks the 100th Anniversary of its publication. 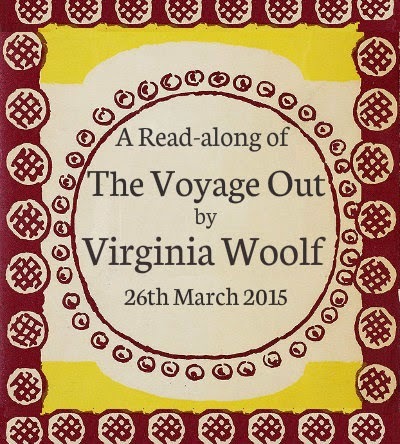 The Voyage Out is Woolf’s first novel and includes the character Mrs. Dalloway from her later novel of the same name. It’s going to be a fun time had by all, if anyone else would care to join us. To sign up, please visit Behold the Stars. I do realize that it’s Wednesday and not Tuesday, but that’s how I’ve been running lately ……. behind. Do you know how life can throw you a curve ball? Well, I was thrown a whopper a couple of weeks ago, which is why I’ve been blog and Goodreads MIA. My mom had some health issues and due to medical errors now has a condition that is quite sad and is going to affect her for the rest of her life. Needless to say, the last few weeks have been physically and mentally draining and I haven’t had the time to blog, let alone the desire to. However life does go on and, while I still don’t quite feel myself, I’m endeavouring to force myself to get back to it. Thanks so much to those who have sent me notes asking about my absence and then wishes of condolence. It’s nice to be missed and know that I have prayers of support. So on to my Spring reads from this week’s meme from The Broke and the Bookish! continuing with Hamlette’s read-along with has been going along just dandy in my absence. 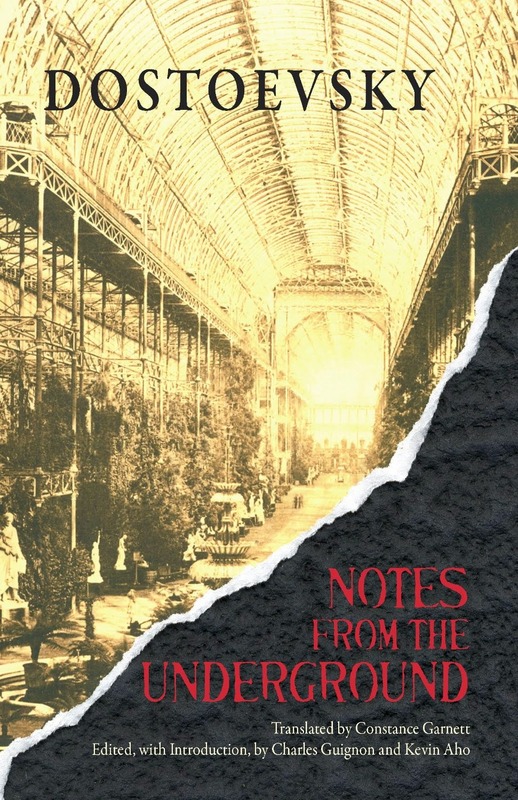 I inadvertently discovered that this book is connected to Notes to the Underground, which I had planned to read, so I added it too. Reading in May with Cat and Cirtnece (anyone else care to join us?) This will be my 6th reading of the poem. I’d planned to read this in the spring, but now I think I should read Ovid’s Metamorphoses and The Decameron first. Yikes! Why do all these books connect? 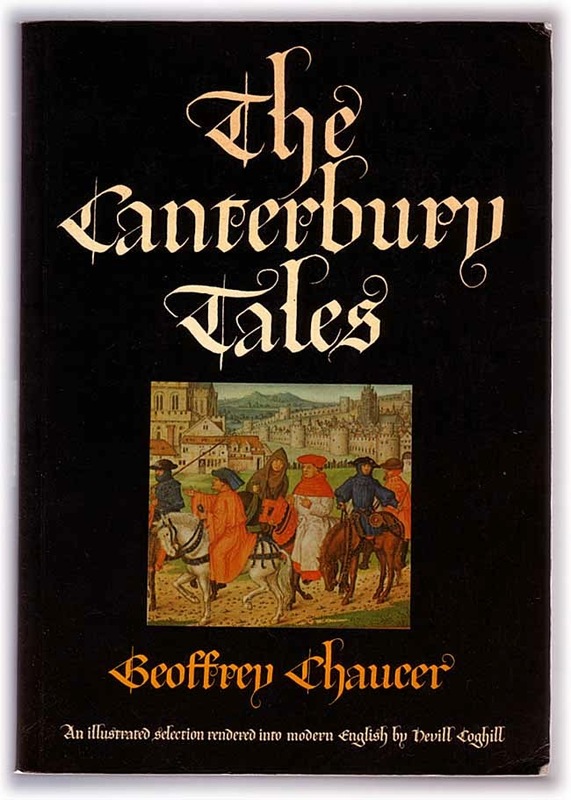 My Goodreads friend’s book that is based on The Cantebury Tales, which will complete my project for the year. I’ve heard that his book has made it as high as #18 on Amazon’s poetry bestseller list. I can’t wait to read it. Ah, one of my absolute favourites. I’ll be reading it for perhaps the 5th time for my Jane Austen Project.